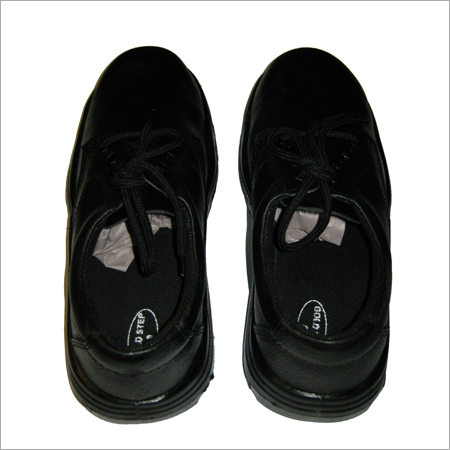 Being a renowned manufacturers and suppliers, we are involved in offering a qualitative range of Fire Resistance Safety Shoes. These are made using first grade leather and other raw materials which are procured from trustworthy vendors of the industry. Demands of these Safety Shoes are increasing day by day owing to its finest quality, reliability, rough and tough usage and longer service life. These are available at pocket friendly rates. These shoes are present in all size ranges.